Bismarck, North Dakota, July 25, 2017	(Newswire.com) - As part of the ongoing service development for torque measuring instruments, Team Torque Inc. announces the first ISO accredited metrology laboratory in the world for Torque Angle Calibration. 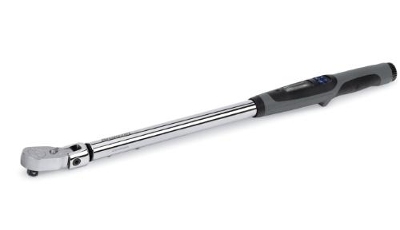 The Torque Angle Calibration's accuracy is better than 0.015 degrees for any programmed rotation, far exceeding the required 4:1 accuracy ratio. 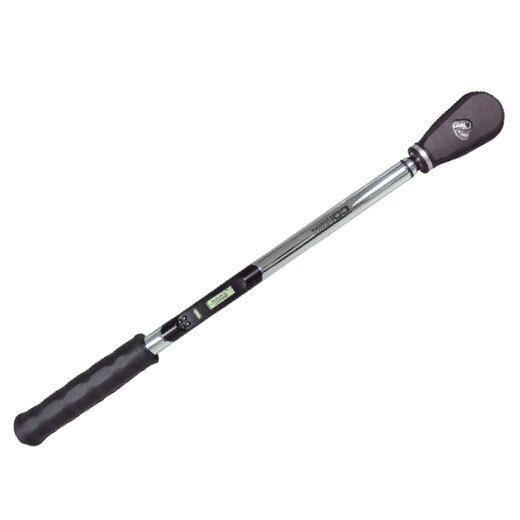 Most torque wrenches are accurate to a few degrees. 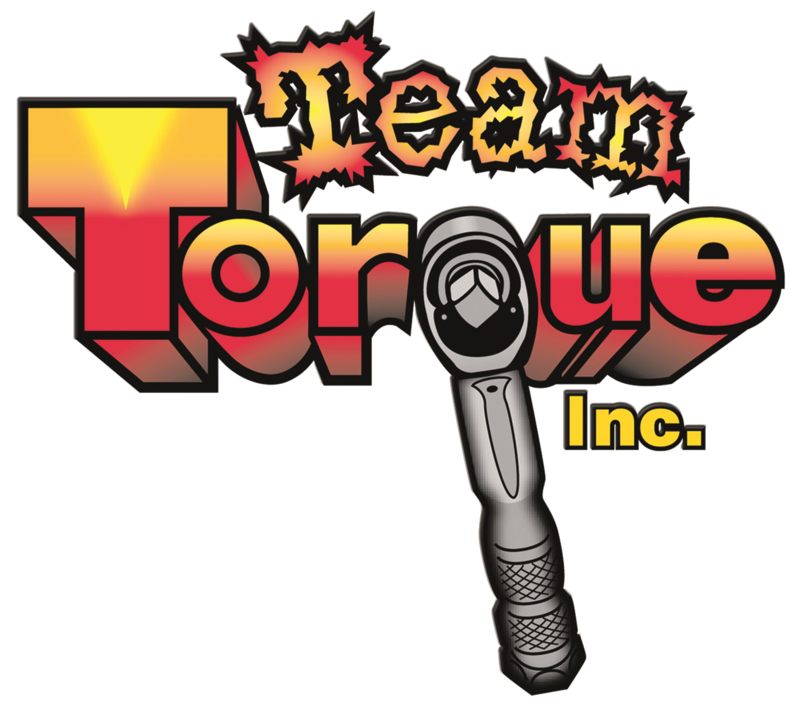 Team Torque's calibration table is accurate to 15 thousandths of a degree (54 arc seconds), while its angle of rotation is calibrated and programmed to rotate a certain amount (eg. 45 degrees of rotation). 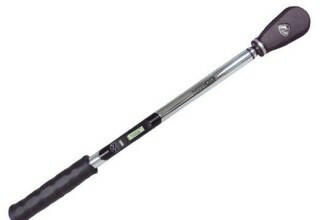 Calibration on torque angle tools can be provided. The company is also certified by API Sensor and is full A2LA ISO 17025; the certificate is color-printed by Team Torque at the customer's request at no cost. The state of the art table is a "hands off," technician-operated, motorized rotary table driven by a proprietary programmable integrated stepper motor. Calibration is provided in vertical configuration. 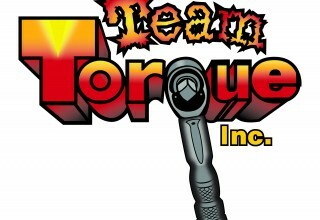 For more information about Team Torque and its services visit www.teamtorque.com. 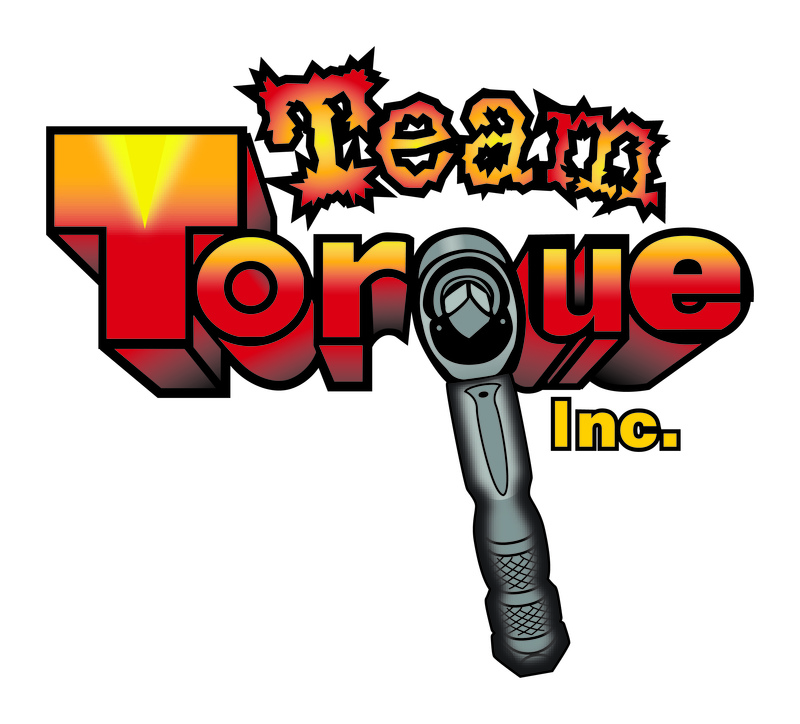 Team Torque Inc. provides fast full service torque calibration and repair. 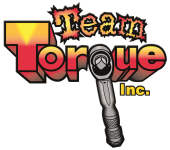 We are the national factory authorized service center for most torque manufacturers. 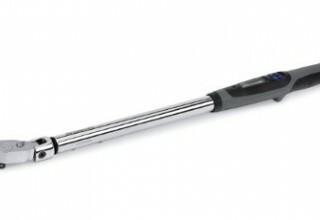 This gives us the very unique ability to repair both older torque wrenches.